Nancy does not view singleness as a misfortune to be dreaded or resented, but rather, in the will of God, as a wonderful gift to be received with gratitude. She believes that the key to experiencing joy and fulness as a single is to discover and embrace the unique plan and calling of God. Nancy shares ten practical commitments that are the pathway to true blessing for every Christian single. 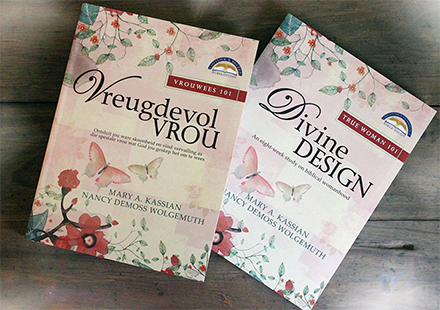 Hierdie joernaal is 'n studie van Nancy DeMoss Wolgemuth se persoonlike gebede (personal petitions), wat sy oor jare heen, deel van haar daaglikse gebedslewe maak. 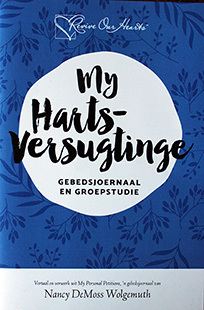 Ingesluit in elke dag se studie is Nancy se gedagtes, bybelverse, 'n aanbidingslied, aanhalings van ander en spasie vir persoonlike refleksie en groepsbespreking. Dit is ideaal vir 'n Bybelstudies of Kleingroeppe. Are you looking for that perfect gift for your relative, friend, or co-worker? 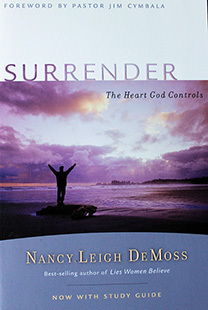 Consider Nancy DeMoss Wolgemuth's The Quiet Place: 366 Devotional Readings. This leather-bound daily devotional featuring the best of Nancy’s teaching is sure to be a meaningful gift and a close companion for the women you know in the coming year. Our generation has been programmed to pursue happiness, positive self-images, and cures for our hurt feelings and damaged psyches. But God is not as interested in these ends as we are - He is more committed to making us holy than to making us happy. There is only one pathway to holiness, one road to genuine revival, and that is the pathway of humility or brokenness. Brokenness is where true revival begins. 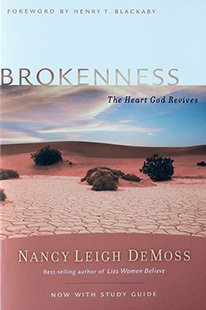 In this compelling book, Nancy draws readers to a deeper understanding of biblical brokenness. While some may think of it as a sad and gloomy emotional state, Nancy says emphatically, "It's not how we feel, but a choice we make. It is in this place of humility and contrition before a holy God that we experience true restoration of our hearts." This would be great for a small group study. Why should we be holy? What difference does holiness make in our everyday lives? And what difference could a holy church make in an unholy world? 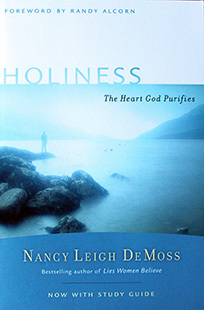 In this third book of the Revive Our Hearts trilogy, Holiness: the Heart God Purifies, Nancy Leigh DeMoss challenges us to think about these questions and to ultimately discover what it means to be holy. With her compelling mix of profound biblical insight and personal example, Nancy shares a message that is a stirring challenge to choose the pathway of holiness so that our lives will radiate the splendor of our holy God. If you've been fighting a losing spiritual battle, it's time to give up. Bow the knee. Wave the white flag. And turn yourself over to the King of kings. The truth is, your salvation, your initial 'surrender' to Christ, was just the starting point. You will never know real joy, real peace, real success until you learn what it means to live a fully surrendered life, to continually say 'no' to self and 'yes' to God. Choosing the pathway to full surrender will transform your perspective, set fire to your soul, revolutionize your life, and give the spiritual victory you have sought for so long. This paperback edition includes a foreword by Pastor Jim Cymbala and a discussion guide for each chapter. 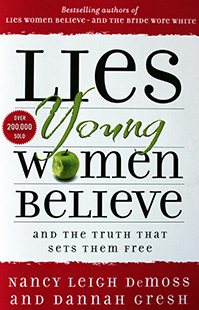 Lies Young Women Believe will give girls aged 13-19 the tools they need to identify where their lives and beliefs are off course--the result of buying into Satan's lies about God, guys, media, and more. 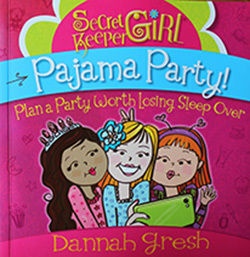 Nancy Leigh DeMoss teams up with youth author Dannah Gresh to speak to teenage girls about the top lies they believe. They then equip young women in the skills and the truths of Scripture that overcome those lies. This is a great small group study for teen girls. 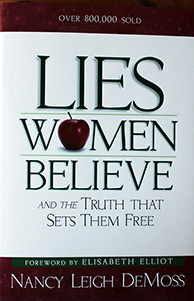 Nancy Leigh DeMoss addresses forty common lies that enslave Christian women today, and helps women begin to walk in freedom and true joy. This book is a must-read for any woman who longs to be free. Also, a great small group study for women. 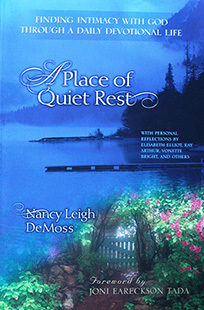 In A Place of Quiet Rest, Nancy Leigh DeMoss demystifies the process of coming to know God intimately. Nancy shares from her heart and life how a daily devotional time can forever change your relationship with Jesus. She addresses the common frustrations and pitfalls that most of us encounter in our devotional life, and makes practical suggestions for overcoming them. 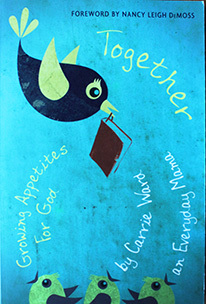 Nancy gives us the encouragement--and tools--to seek after God for a lifetime. 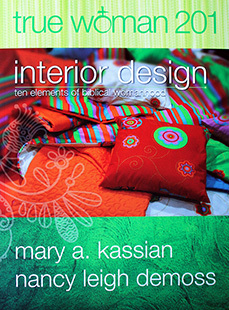 True Woman 201: Interior Design, the eagerly awaited companion to True Woman 101: Divine Design, is now available! This ten-week study explores ten important elements of redeemed womanhood found in the book of Titus. The Lord wants to do a radical renovation of your heart. He wants to form you into a godly woman from the inside out. If you let Him, He’ll give you an extreme makeover. And it doesn’t end there. God wants to use you as part of His makeover team to help others experience His grand interior design for their lives! Soft cover, 268 pages. 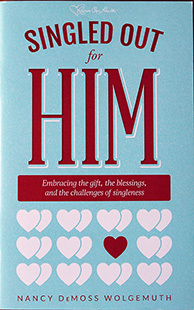 You'll find many additional resources, including companion videos and helps for group leaders at www.TrueWoman201.com.